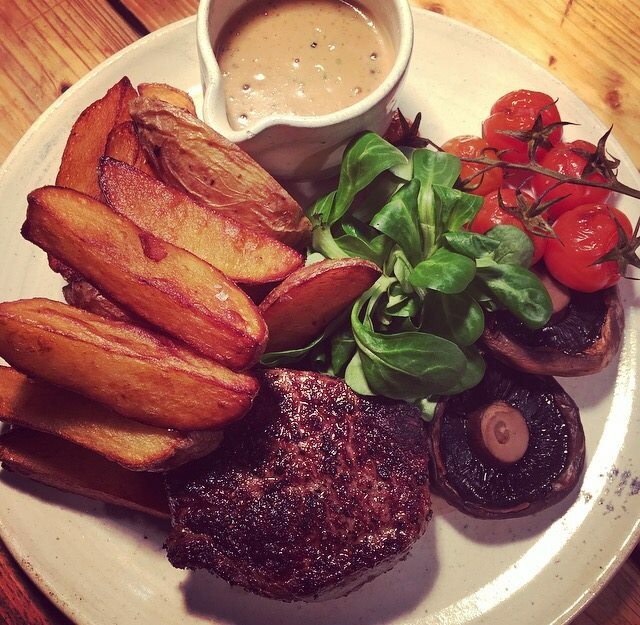 Nestled in the heart of Chesterfield, Bottle and Thyme offers a cosy and relaxed meeting place to enjoy time with your favourite people over a plate of delicious rustic style food. 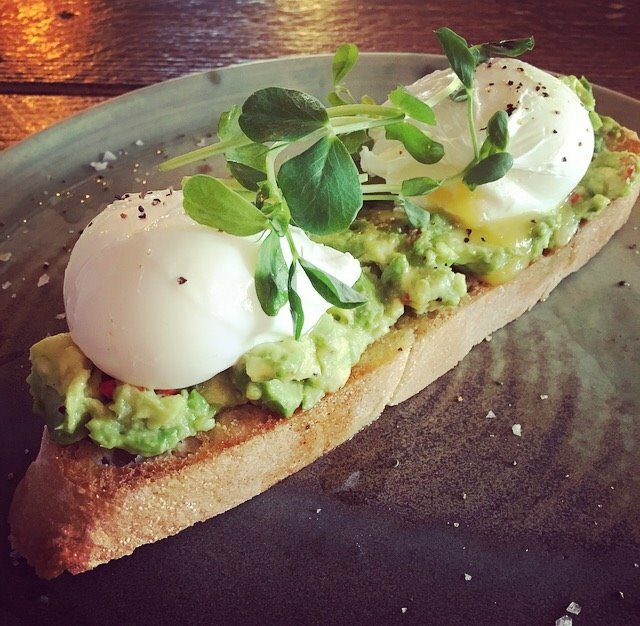 Serving breakfast through to evening meals, our chefs use top quality, seasonal, fresh produce to rustle up a fantastic locally sourced menu. 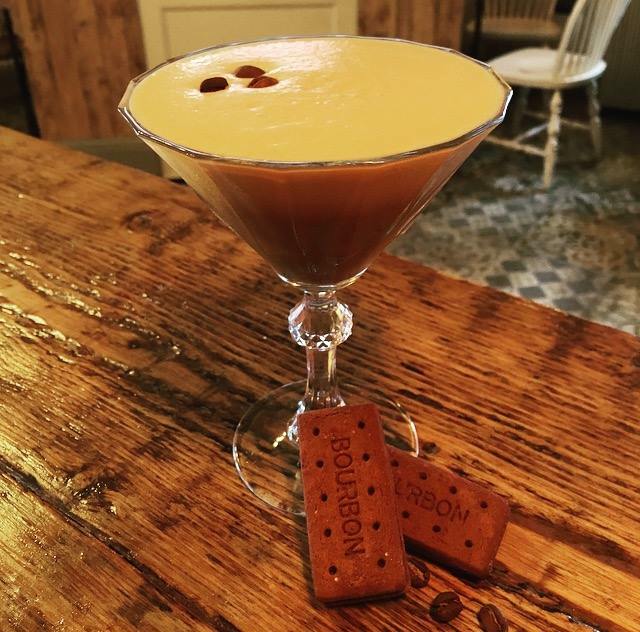 Whether you fancy a cup of coffee, a a glass of wine, craft beer or a choice of our botanical infused cocktails, our extensive drinks menu offers it all. Great food can’t be without great music. 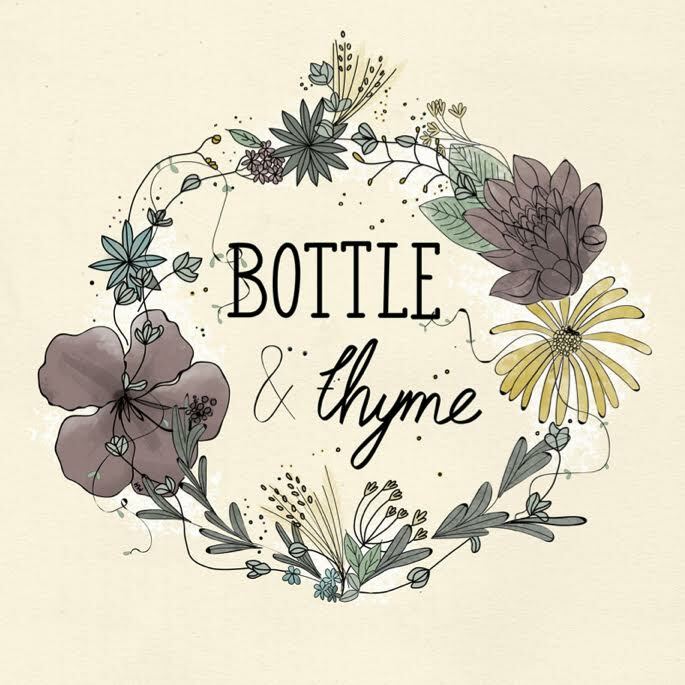 Bottle and Thyme hosts a variety of exciting events and is the home to live acoustic music every week. We love to hear from new and upcoming local artists who share our love of music. We are passionate about working with local businneses and suppliers. 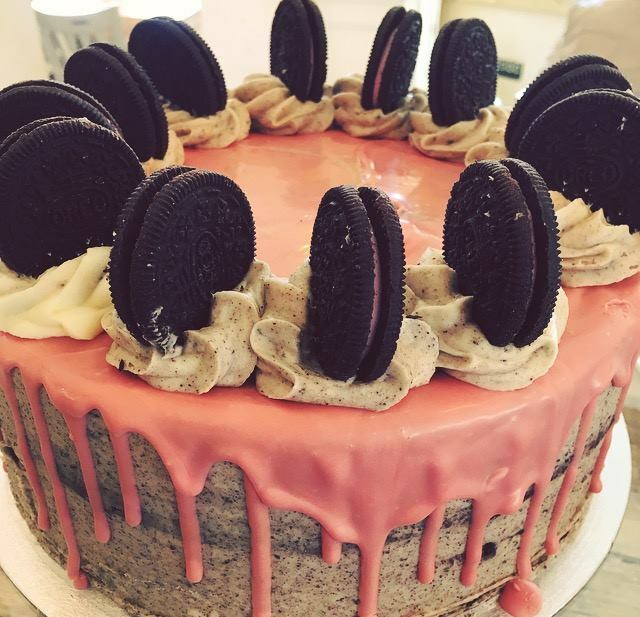 Our fruit and vegetables are sourced from the local market, our speciality coffee beans are roasted just around the corner and your coffee mug has been hand crafted just a few streets away. You have a great restaurant and the food was lovely. Service was a little slow and the music very loud for a restaurant. Lovely freshly cooked food & fab brownies. Good atmosphere and staff always so friendly. Nice food. A bit noisy, but all in all a nice experience. Had a fabulous evening here with friends. Lovely place with great fresh food! Lovely place and atmosphere. Food was nice but the lunchtime menu could be better. More light bite options would be good. Great atmosphere. Super food. Will definitely be back! Excellent venue providing fab food and service. Hello. My first visit and l enjoyed it very much. I will certainly return. I can only give 4 stars for service because l thought our wait to order was just a little too long, around 20 minutes. I appreciate you were busy so nothing was said, everyone looked a little stressed but coping nonetheless. For food and drink only 4 stars because my daughter is quite adamant during her last visit there were two halloumi skewers but this time only one. Maybe you could feedback on this. I eat frequently in hotel restaurants and l feel that consistency is key really. Don’t wish to be a moaner though, so overall we enjoyed our Mother’s Day lunch very much. The burgers were perfect. I’ve been a few times before and this was my least favourite visit.. I had a salad which was too much lettuce/rocket covered in oil, not enough beetroot and the goats cheese was hard. My mum had the vegan avocado focaccia and there was no chilli jam.. a little expensive to be let down! We arrived between 10am and 10:15am. Our food order wasn't taken until after 11am. We didn't receive our food until some time around 11:30am. I ordered streaky bacon with my eggs benedict, but it was actually back bacon with was floppy and undercooked. 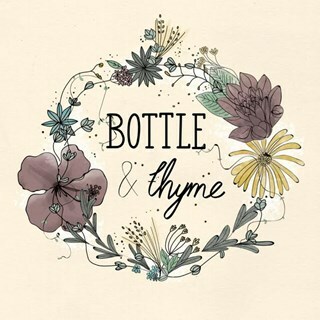 Nothing major worth complaining about, but Bottle and Thyme certainly wasn't as good as we'd heard from others. Outstanding as always. Great team, great place. Love it. Lovely place with a very friendly, welcoming atmosphere. Food is always very good and beautifully presented. Wonderful food, service and entertainment. We will definitely be back. Thank you. Had delicious fish finger sandwich. A bit messy to eat but sometimes the best food is. Lovely evening in nice surroundings.